The IT service provider Computacenter had reached the limits of the software it had developed in-house for managing its employees’ skills and CVs. The company saw this as an opportunity to replace the old application with the standard software decídalo. After successful implementation of that software, Computacenter is already planning the next steps. efficient use of the company’s skills and know-how for client projects, Computacenter has long since established a resource management system with dedicated professional resource managers. The main task of this system is the staffing of customer projects with the employees best suited to the task. Often, this requires proving the candidates’ qualifications to the customer. For this purpose, employee profiles, so-called CVs, are generated as PDF documents. Various developments in the past have led to there being several sources of data on employees’ skills, certifications, project experience, and advanced training. To generate the CVs, these data were merged in a tool developed inhouse. Resource management could search the data by required skills and download the CVs of the candidates listed in the search results. Collecting and searching the skills data was based on an extensive skills catalog stored in the human resource management system SAP HCM. Over time it became more and more difficult to maintain the necessary quality of data in the old tool. The outdated user interface and the increasingly mushrooming skill catalog led employees to maintain their profiles outside of the system in the word processing program Word. This made resource management’s work more difficult and adversely affected the quality of the CVs. As a result, more manual input and longer processing times were required. Necessary improvements and upgrades of the in-house development could not be implemented quickly enough to stop maintenance and updating of CVs in Word. Since further investments in the in-house development seemed not profitable, Computacenter decided to look for a standard solution. The company quickly identified decídalo from Data Assessment Solutions as a promising candidate thanks to its clear focus on the IT service and consulting industry and the high number of requirements it met. First, as part of a Proof of Concept (PoC) the practical feasibility of the requirements was assessed. A core objective of the new solution was enhancing the quality of the CVs. Project descriptions were to be standardized by means of text modules. In addition, employees were to be provided with role-specific suggestions for rounding out their skill profiles. Both requirements were implemented successfully with decídalo in the PoC. Of course, employees should not have to create their profiles anew in the new system, but should be able to find and reuse their data from the old system. Data Assessment Solutions convinced in this regard thanks to its extensive experience with similar migration projects for international IT providers. “We chose decídalo because of its flexibility and its speed. The application convinced us above all because of its high customer-specific CV quality.” This is how one member of the project team for the tool selection summed up the decision-making process. In February 2017 Data Assessment Solutions was hired to introduce decídalo at Computacenter. As part of the data migration, the skill catalog was streamlined considerably and given a clear, easy-to-use structure. A link to the SAP human resource system was established via interfaces so user and master data could be imported. Authorization concepts, workflows, email notifications, and reports were set up, and the new CV templates, redesigned in connection with the introduction of decídalo, were implemented. In June 2017 the solution went operational as software-as-a-service, initially only for a pilot group. With the help of that group’s feedback the system was optimized further, and at the same time the full-scale roll-out was being prepared. A support process was established in which 1st and 2nd level support was to be provided by Computacenter and 3rd level support by Data Assessment Solutions. To train its employees, Computacenter created training videos. In October 2017 the solution was rolled out for 2,500 users in Germany. Right from the first day the feedback was overwhelmingly positive. In particular, users emphasized the intuitive and clear user interface. The amount of time employees and resource managers had to spend on CV management was reduced significantly. In particular, the efficient search function and the easy adaptability of CVs for export received high praise from users. “decídalo allows us to give our CVs a high-quality design and to optimally market the know-how of our employees,” says Maik Ströber, Regional Teamleader Personnel Systems and project leader for the decídalo introduction, in describing the solution’s crucial added value. The efficient marketing of competence is at the core of the IT service and consulting business. Quickly finding the right experts and convincingly presenting their skills are critical success factors. Thanks to decídalo, Computacenter has achieved impressive numbers: since the introduction of decídalo, the company has generated on average 1,300 CVs per month. 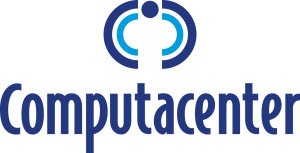 Based on the success in Germany, Computacenter plans to roll out decídalo internationally and is also preparing to link it to other business processes. The British Computacenter PLC is Europe’s leading independent provider of IT services that helps users and their businesses succeed. The company advises organizations on their IT strategy, implements the most appropriate technologies, optimizes their performance, or manages its customers’ IT infrastructure. Computacenter supports CIOs and IT departments in large companies and public authorities, helping them maximize their productivity as well as the value of their IT for their internal and external customers. In 2017 Computacenter with its ca. 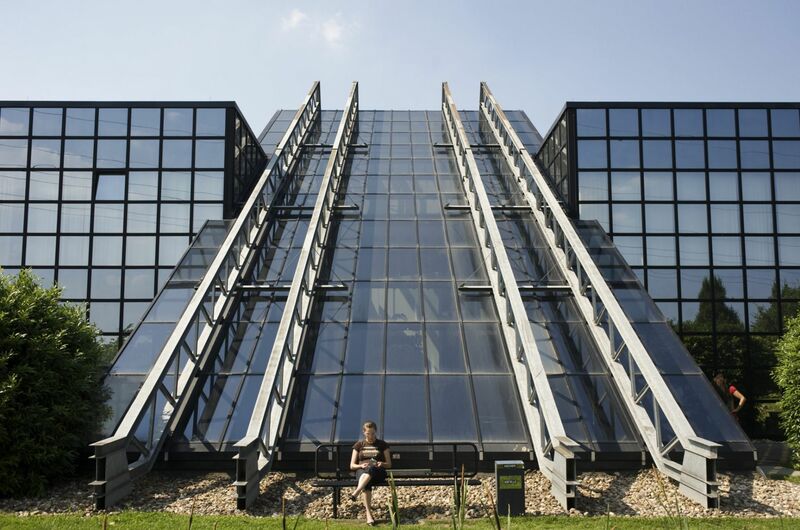 15,000 employees achieved sales of GBP 3.8 billion. 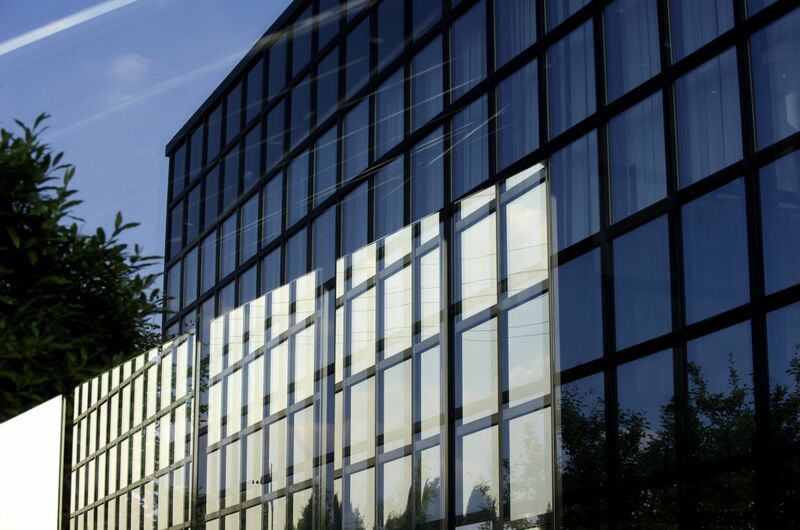 In Germany Computacenter employs a staff of about 6,200 and in 2017 achieved sales of Euro 1.97 billion.